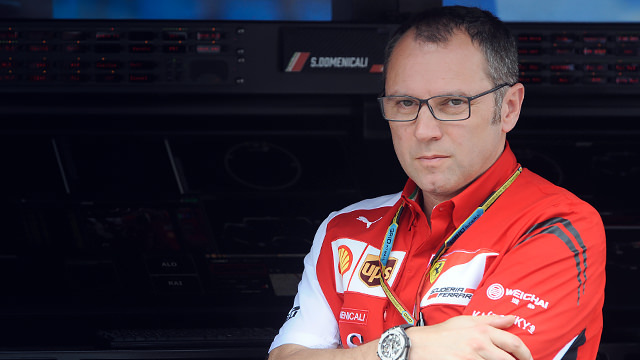 Stefano Domenicali has become the former team principal of the Ferrari F1 team after announcing his resignation today. He has left with immediate effect, saying that the team needs a reshuffle to try and improve their performance after a disappointing start to the 2014 season. Marco comes from the management of Ferrari North America and steps in ahead of the Chinese Grand Prix this weekend. Stefano Domenicali says Ferrari "condemned to win"